Congrats to hooper1960 for taking the 2016-17 War Blogle Bowl Pick ’em and winning an Auburn Hover Helmet. I’ll send the next two guys a sticker or button or something. 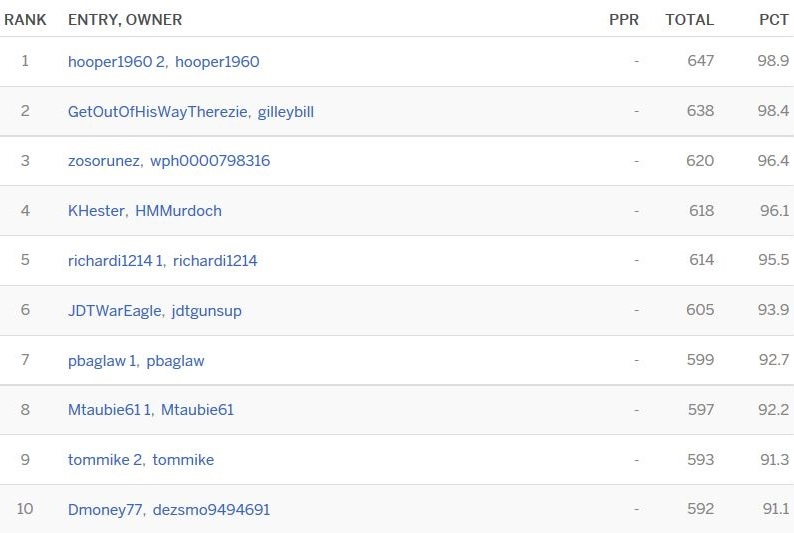 If you’re like me and don’t see your name (I actually finished tied for 24th out of over 300), go check out the scoresheet. Thanks to everyone of you that played. If you’re upset about your results, March Madness will be here before you know it. For more contests, follow me on Instagram.